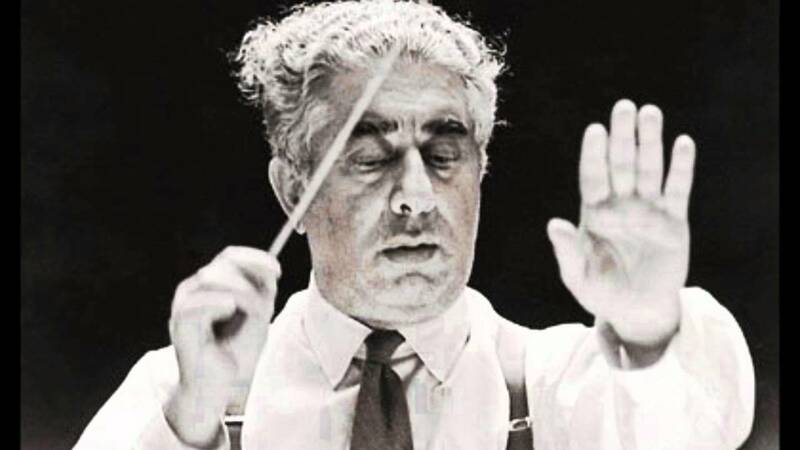 Today marks the 115th anniversary of the birth of the Soviet Armenian composer, Aram Khachaturian (1903–1978). In celebration, let’s listen to a lushly beautiful excerpt from the second act of Khachaturian’s 1954 ballet, Spartacus. This soaring adagio occurs at the moment when the Thracian king, Spartacus, and his wife, Phrygia, celebrate their newfound freedom from captivity. This music is filled with the “exotic” modal scales of Armenian folk music. For example, listen to the clarinet’s statement around the 4:03 mark. Notice the way so many of the melodic lines are accompanied by persistently repeating underlying ostinatos. 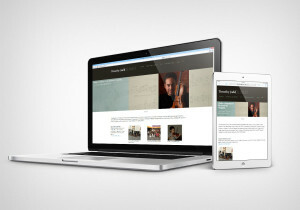 It’s this unchanging foundation which seems to give the music its ultimate expansive power. 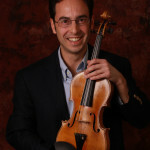 We also hear sounds which have come to be associated with the shimmering colors of Hollywood’s greatest film scores. Could the intimate passage at 7:00 have influenced John Williams’ Star Wars score? To hear more music by Aram Khachaturian, visit this previous post featuring David Oistrakh’s legendary 1954 recording of Khachaturian’s Violin Concerto.